Ed. 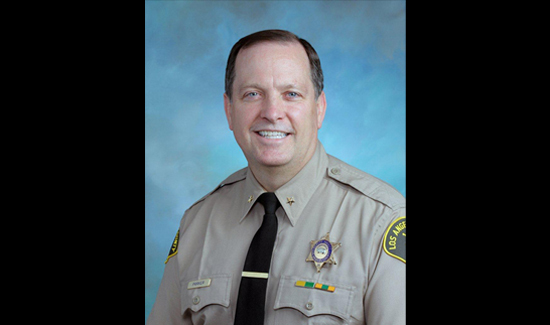 note: We received this message from Mike Parker at the L.A. County Sheriff’s Department. In our opinion, it’s one of the best things we’ve read about the suffering and joy of being a law enforcement officer, and we feel it deserves to get the widest distribution possible. Please share it, like it, comment on it, even send it to your local newspaper. Here! Here! Even 3,000 miles away… I’m there with you Mike. I believe you have written the words that will reflect upon the USA community and start them toward the healing process of respecting and honoring their law enforcement heroes. Thank you for your service and I am proud I am a Law enforcement retiree! Wow,you brought tears to these old eyes,and you said it so well. Reired Sacramento County, living in Desert Hot Springs. I’m a retired cop. Outstanding piece of writing that truly reflects what police officers do every day. Great job!